The lovely lady you have chosen to be your maid/matron of honor is a very special lady indeed. She is one of the closest ladies in your life and what an honor to have this wonderful person by your side. 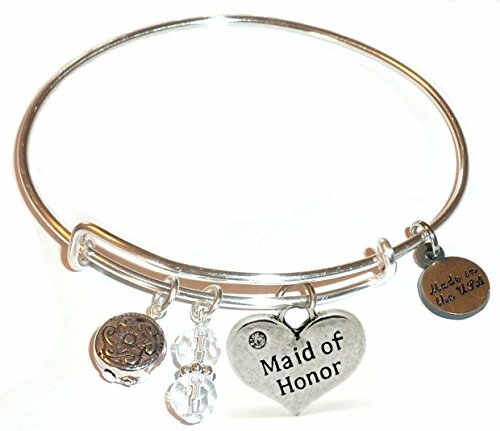 If you are looking for unique maid honor gift ideas, there are many from which to choose. A sentimental gift to show appreciation for your Maid of Honor. Give your Maid of Honor a lovely charm bracelet that can be worn at your wedding and enjoyed anytime thereafter. This pretty silver bracelet expands to fit and is packaged in a gift box. Thoughtfully made in the USA. More designs are available for bridesmaids and other bridal party members. This featured glass is a beautiful gift that will make your Maid of Honor feel special and definitely included in the festivities. Bestow this gift early and she can use this special wine glass throughout the wedding planning and events, as well as the wedding reception. The glass can also be engraved by you, if you would like to add more sentiments on the back. It’s so much fun to surprise a special friend or family member and ask them to be your maid of honor! It’s an emotional time full of smiles, hugs and happy tears. These sweet giftable mugs are a great way to make that surprise happen. It’s a fun way to ask and give a memorable gift at the same time. A fabulous maid of honor gift idea and a spectacular surprise gift. 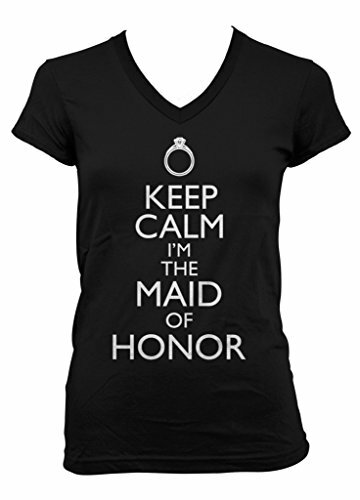 This tee says it all because being a Maid of Honor comes with its share of stressful duties and one of those is to keep the Bride calm. A cute tee for wearing to all of the wedding events where the bride may be a bit nervous and could use a helping hand. It’s all in fun though and fun you will have giving an adorable tee to your Maid of Honor. Classic and simple describes the graceful details of this timeless necklace. This is an awesome gift that will be appreciated and enjoyed for many years. 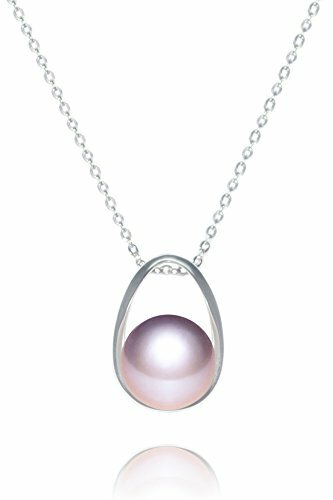 She will love how elegant and lovely this beautiful necklace makes her feel. 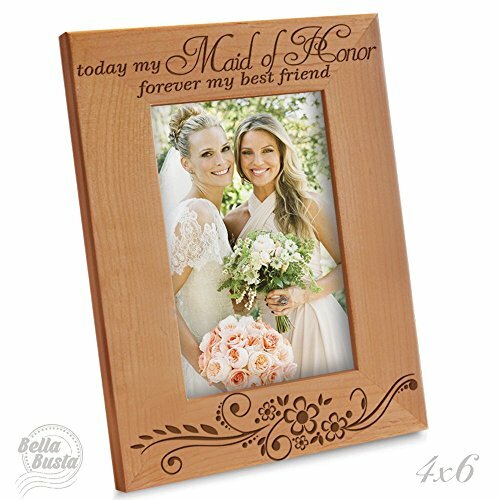 Share your special wedding day with your Maid of Honor with a photo frame featuring the two of you. This makes a delightful remembrance of the fun times time you both have shared together throughout your engagement and wedding. A beautiful token of your appreciation for your maid of honor that she will love. From the antiqued finish to the lovely velvet interior, this Victorian Jewelry Box will hold all of her favorite jewelry pieces for years to come. 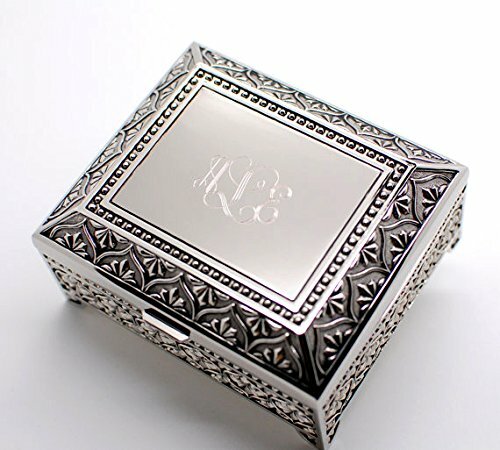 The box comes with the engraving of a generous three lines of script. Personalize with initials, her name, maid of honor and the date or any personalizing you choose. Shipped in a white box that is all ready for wrapping. “I need coffee to fulfil my maid of honour duties…” that would so be the perfect present for me as a MOH. I love it! I got my maid of honors necklaces. I think it’s important to get them something meaningful. I would love that charm bracelet! Being a Maid Of Honor is a gift in itself! These are really nice, meaningful gift ideas. I especially like the bracelet idea. That seems like something that can be so personalized. Thanks for sharing. Love these cute ideas, going to send this to my daughter who is getting married in 6 months. Those are all great and interesting idea for a gift! The wine glass would be the perfect gift for my future bridesmaids and we’d have to use it every time we got together for a drink! What great ideas! I really like that bracelet. So pretty. These are wonderful ideas. When I got married, I got all of my girls bracelets with their initial on them. Great ideas – rating from the practical to the whimsical and romantic. Often brides, struggle, so this helps! You’ve pulled together some really great gift ideas here! I really love the jewelry box for something more serious and classic, but for fun? The coffee mug with the Bride and MOH together on it is so cute! These are lovely ideas. I think accessories/jewelry is always a nice way to show your bridesmaids that you appreciate them. Plus it’s something that they’ll wear from time to time! The bracelet and the necklace are gorgeous. Mugs and glasses are great too! I’ve come across ideas that included robes and dresses. I think these are all so lovely and it will make the whole experience memorable for them too. These are great ideas for your wedding party. We ended up doing special headbands that went with the costumes we had them wear for the ceremony. It was a great time. This is such a great idea! I love that freshwater pearl necklace, I would love to get that as a gift if I’m a MOH. These are all looks an interesting gift ideas I love the pearl necklace. These are such amazing ideas!! wow, my mum and sister will love these hey!